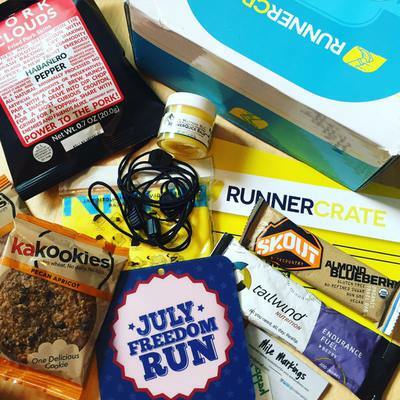 Enter your email address below to receive a notification when Runner Crate starts accepting new sign-ups! 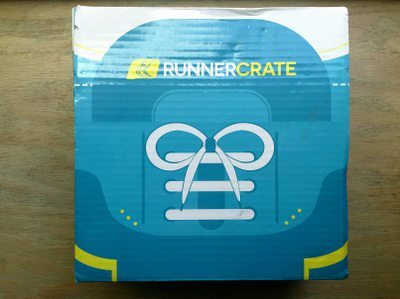 Enter your email address below to receive a notification when Runner Crate is accepting new sign-ups again. When you sign up, every month you'll receive running challenges, healthy snacks and running gear you didn't know about. 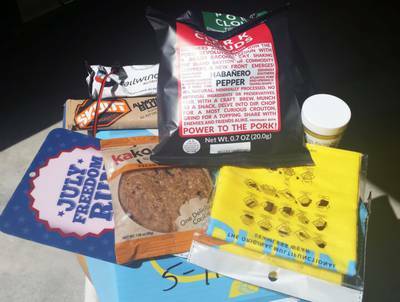 Each snack is curated with health and clean eating in mind. 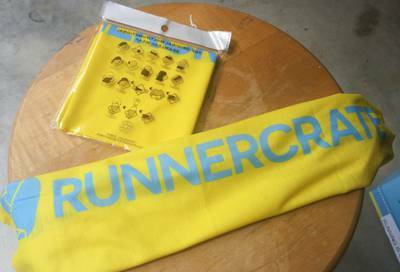 We send running challenges and you EARN themed bling. 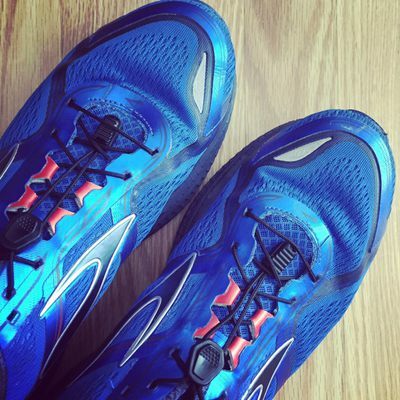 Perfect for any runner who likes to try new things. Limited spots available. The first crate arrived 2 MONTHS after the date of purchase! The second crate arrived 2 months later. LAME! The receiver isn't impressed with the contents. Needless to say I am underwhelmed by this subscription. Do NOT recommend. I purchased the yearly subscription back in March of 2018. At first the crates came, then each month they would be late and I would get one after emailing a ton. My last crate came in November. I have messaged them through every means possible even posting on their instagram photos later to find my comments deleted!!! All of the posts on facebook have been removed and no one has answered a single email. I sent an email in Feb saying do not continue my subscription and refund my money for the crates I haven't received. Well they didn't refund a thing and they renewed my subscription for another year charging me $504!!~!! I am currently filing a dispute with paypal to get my money back. Stay as far away from this company as you can they are crooks!!! I would love to file a class action law suit against them with everyone that has been taken! !